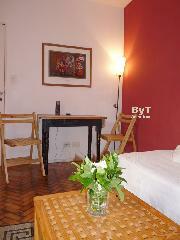 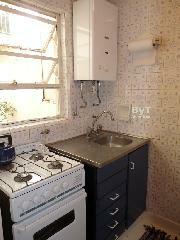 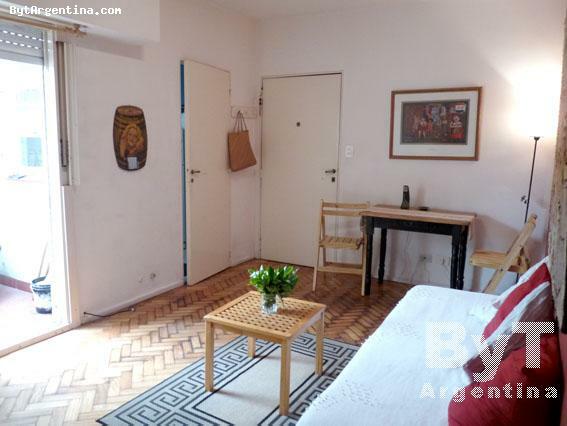 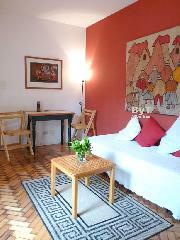 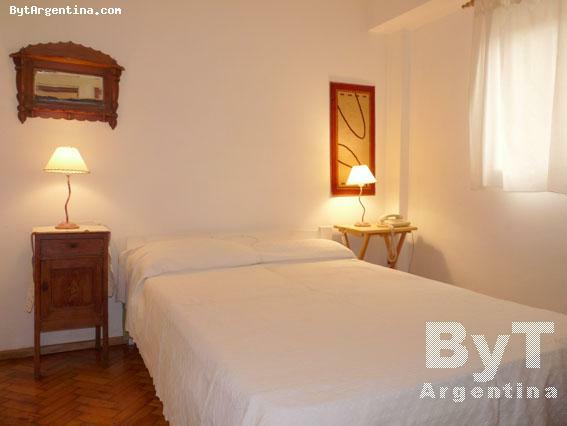 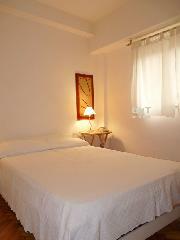 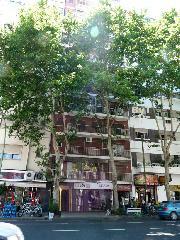 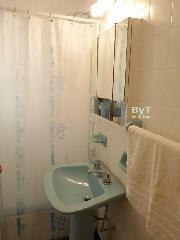 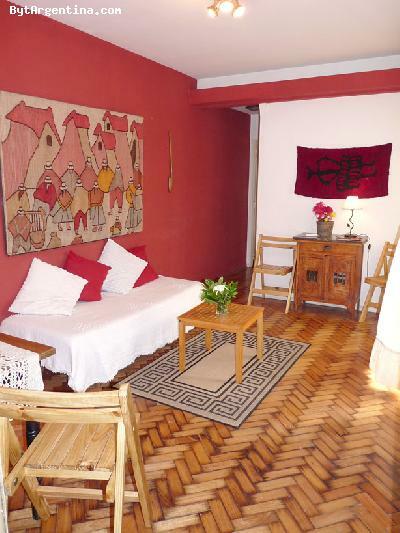 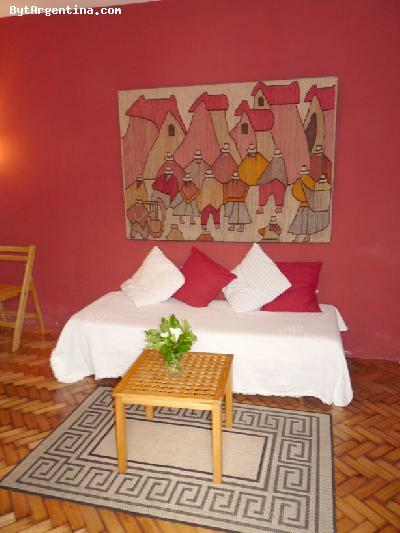 This is a nice one-bedroom apartment with a great location in Palermo neighborhood, on the Santa Fe Avenue (with its several commuting facilities, parks, shopping areas, coffee-shops and restaurants) and the subway stop. The flat offers a living-dining room with a single bed and a dining table, one bedroom with a double bed, an equiped kitchen, one full bathroom and a patio. The apartment is equipped with Internet (WiFi), cable TV, air conditioning in the living room, telephone, refrigerator with freezer, microwave, kitchen utensils, linens and towels.